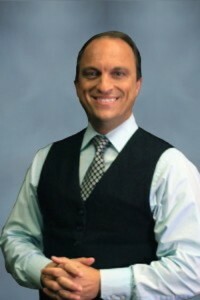 On August 3rd, Dr. Trevisani was a featured speaker for Dentists of the Veterans Affairs Medical Center in Lake Nona, Florida. 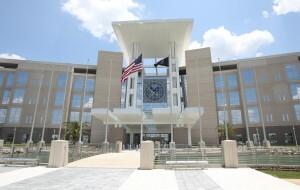 The Orlando VA Medical Center is one of the Top 100 Companies in Central Florida for working families. The Orlando Department of Veterans Affairs Medical Center honors America’s veterans by providing exceptional health care that improves their health and well-being. 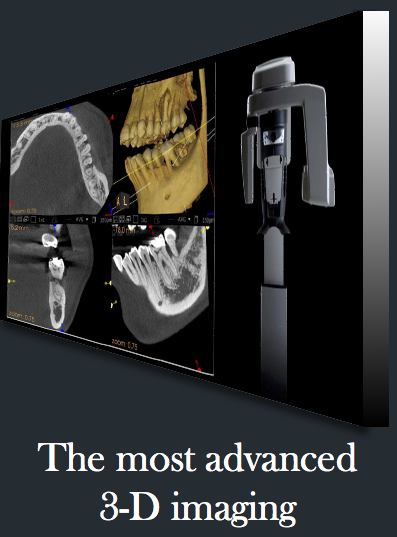 Dr Trevisani’s lecture provided specialized training for VA Dentists in the field of dental implants, bone grafting, full arch replacement, same-day procedures, and the most modern techniques and tools. He also covered proper protocols and procedures to insure patient safety and long term restoration success. 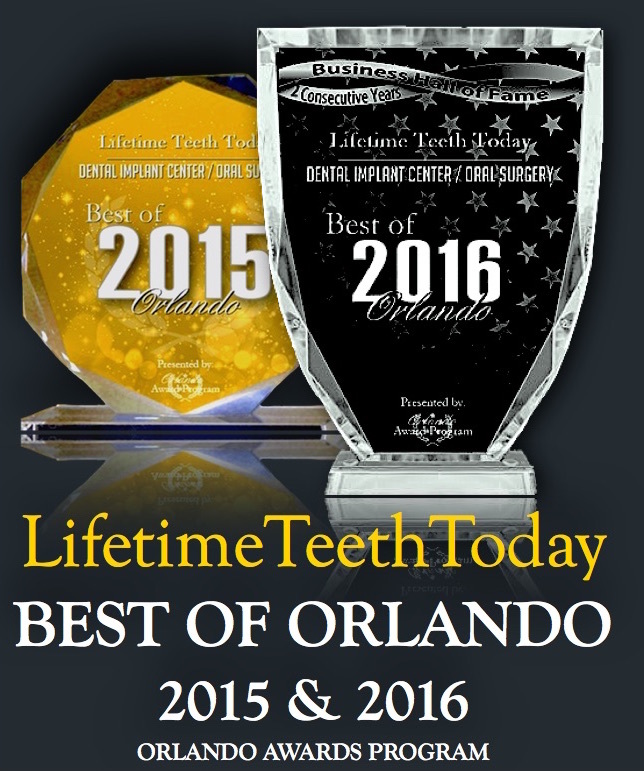 Dr. Trevisani is a Board Certified Oral Surgeon with 20 years experience in oral & maxillofacial surgery, facial reconstruction, and the most modern techniques for dental implants and smile reconstruction. 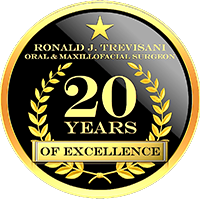 As a highly respected expert in the field of oral and maxillofacial restoration, Dr. Trevisani provides study clubs for local dental practitioners, and is a frequent guest speaker at professional dental conferences.